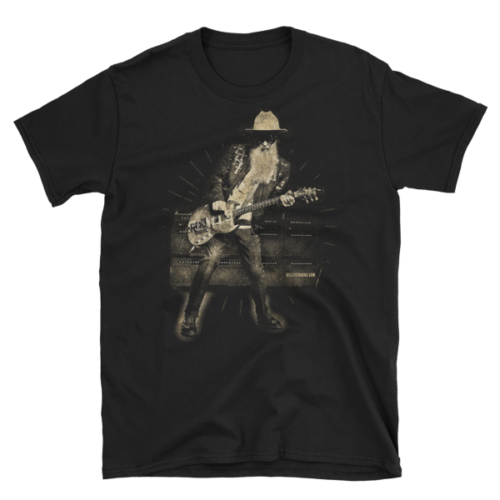 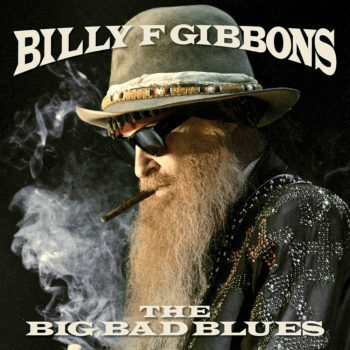 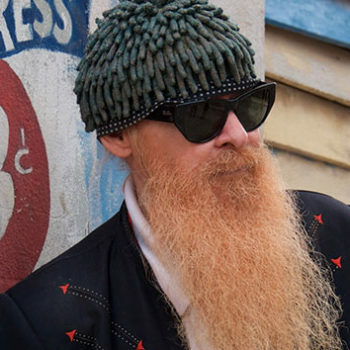 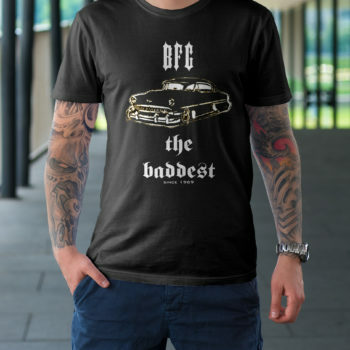 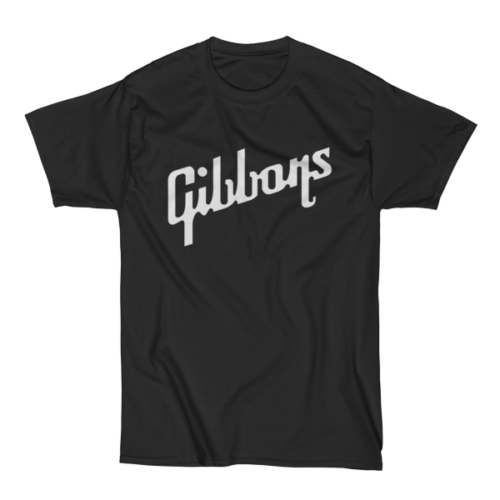 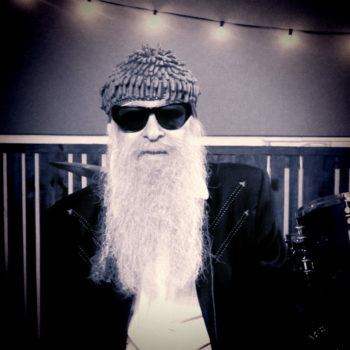 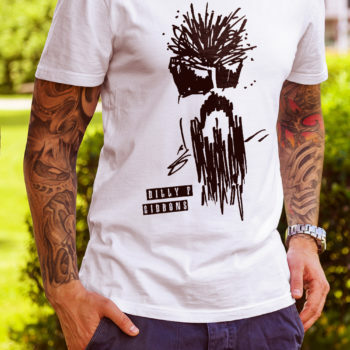 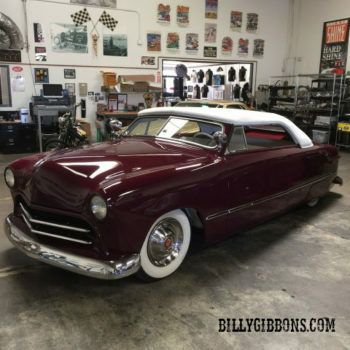 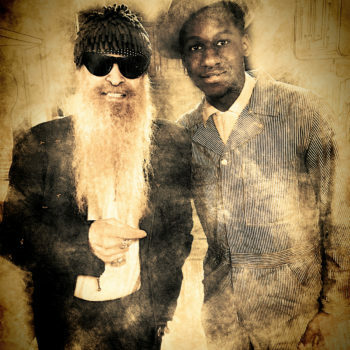 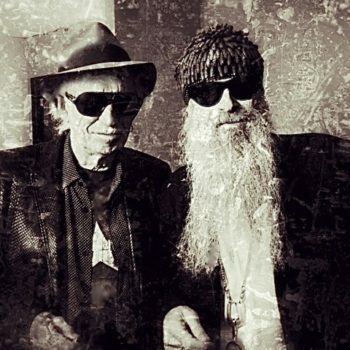 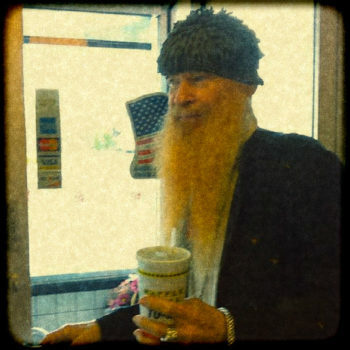 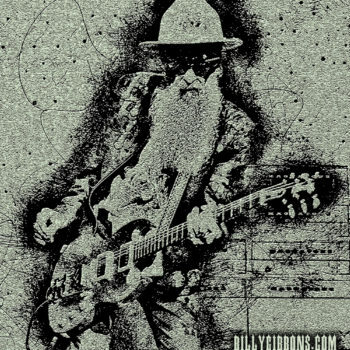 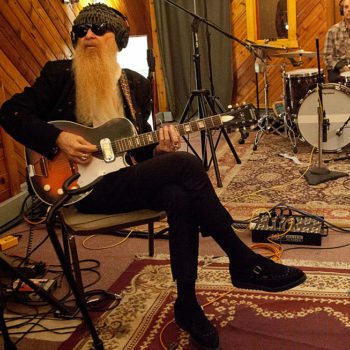 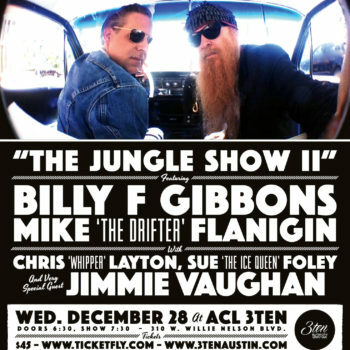 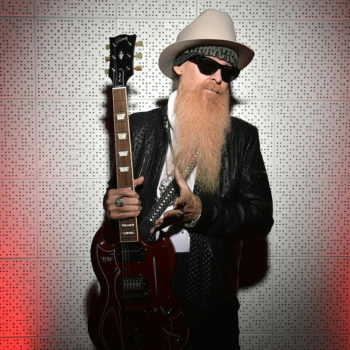 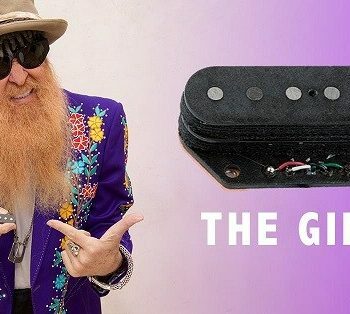 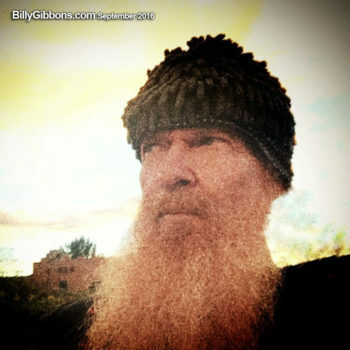 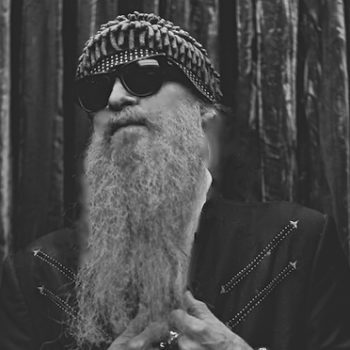 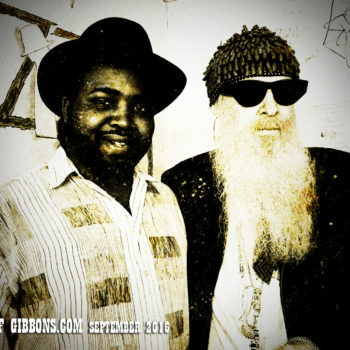 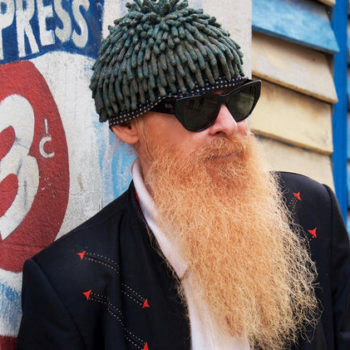 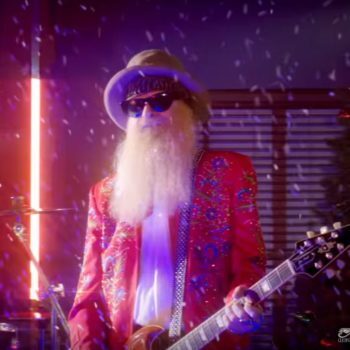 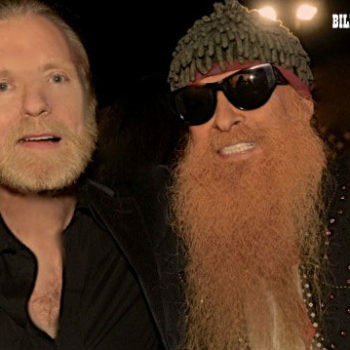 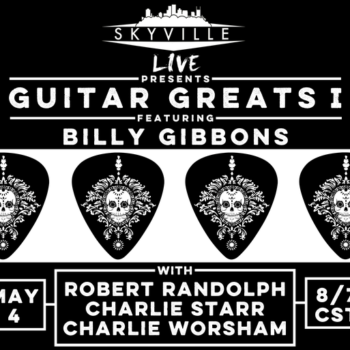 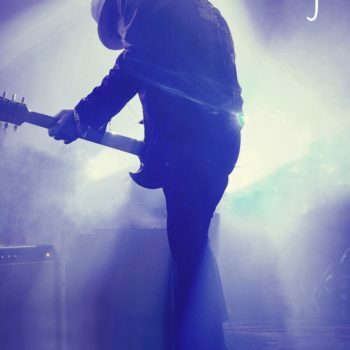 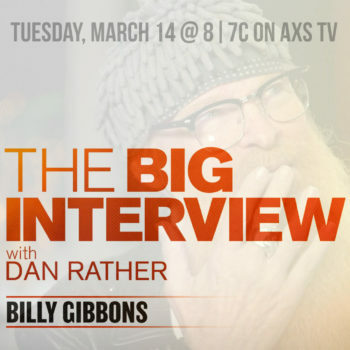 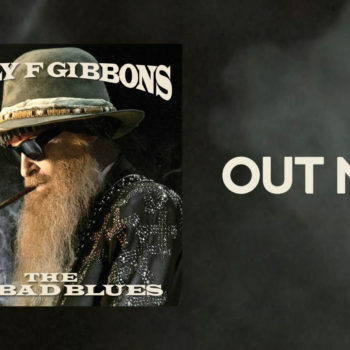 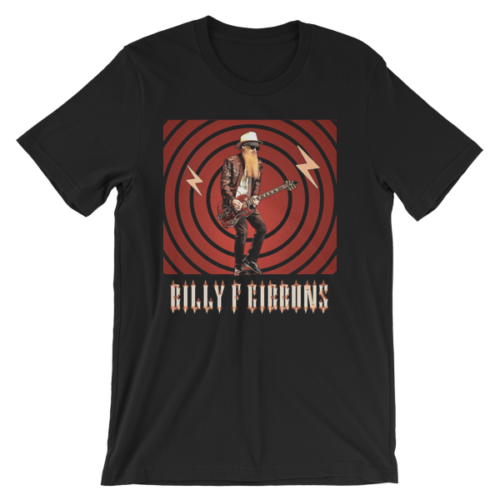 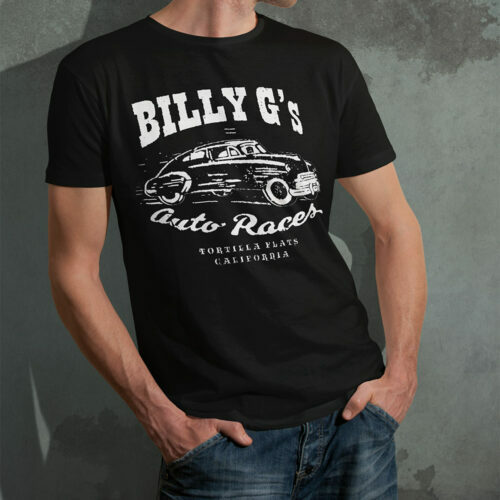 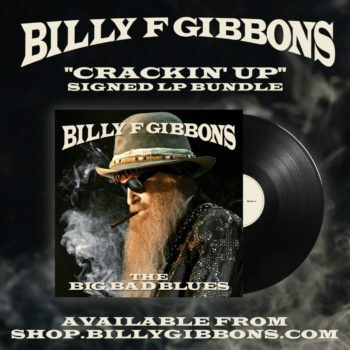 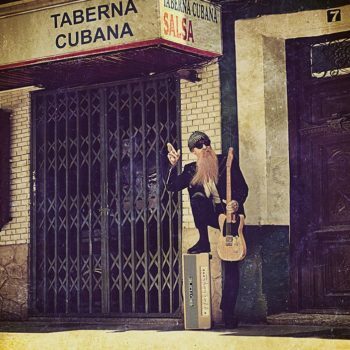 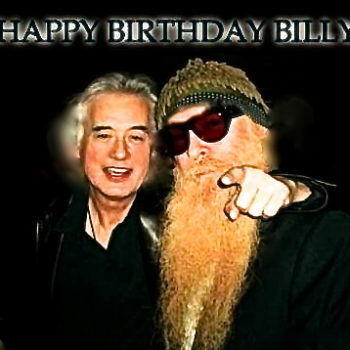 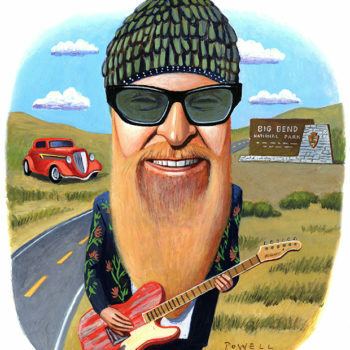 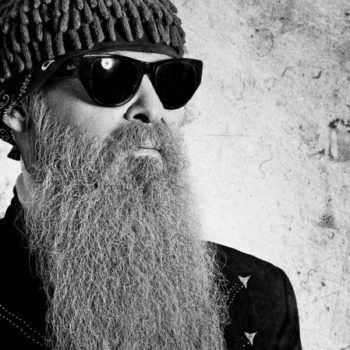 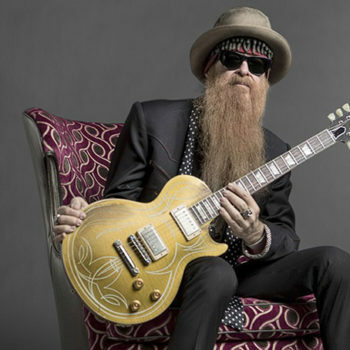 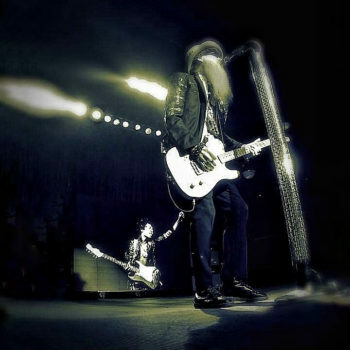 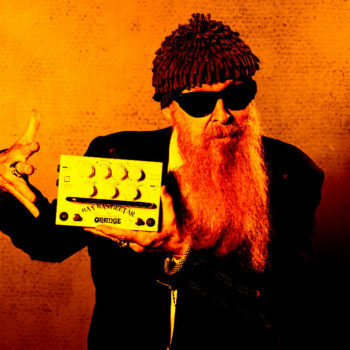 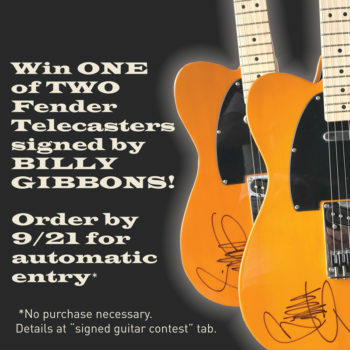 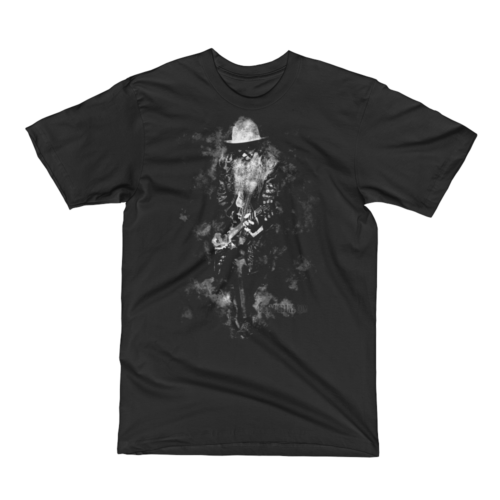 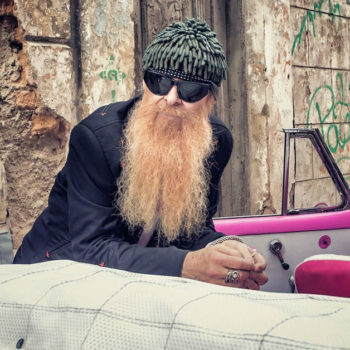 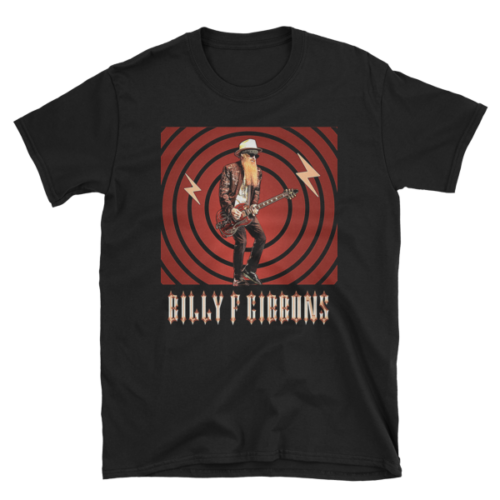 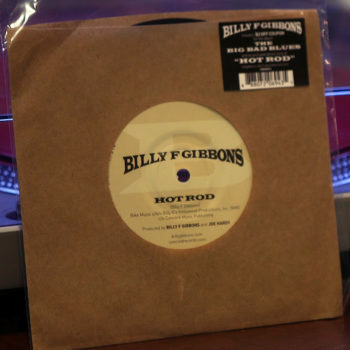 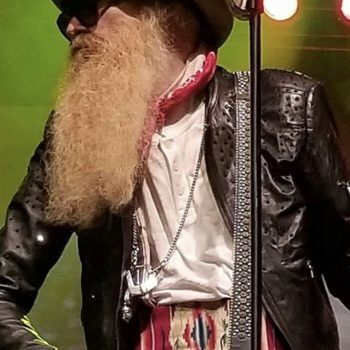 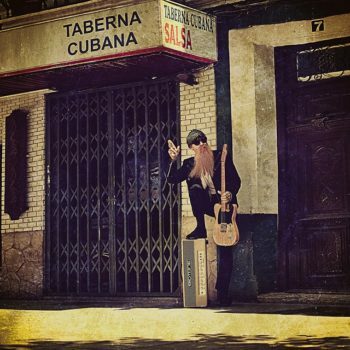 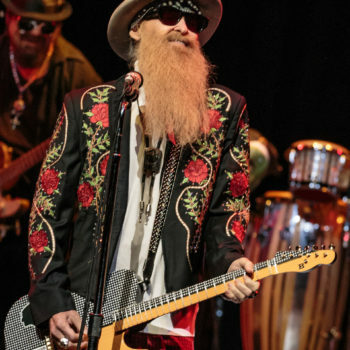 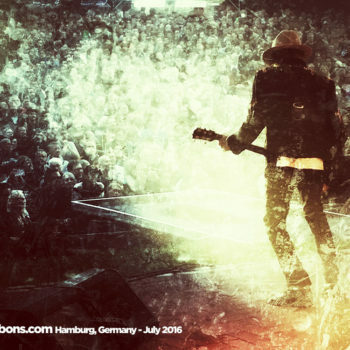 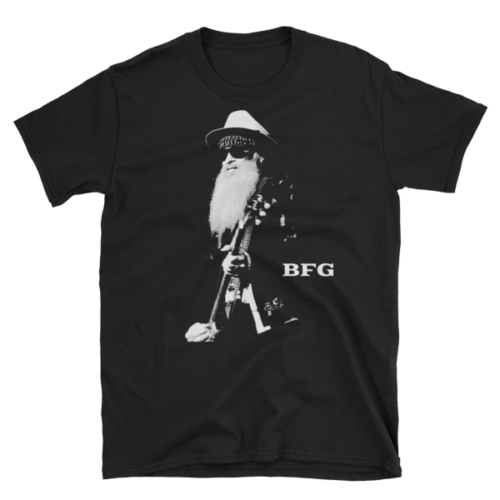 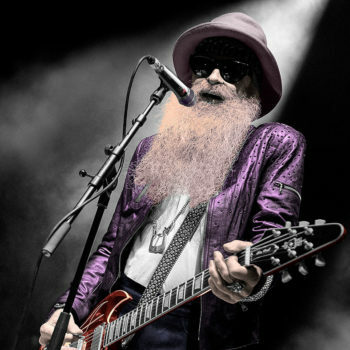 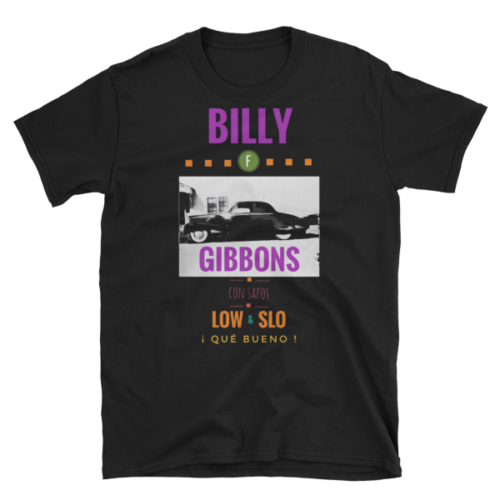 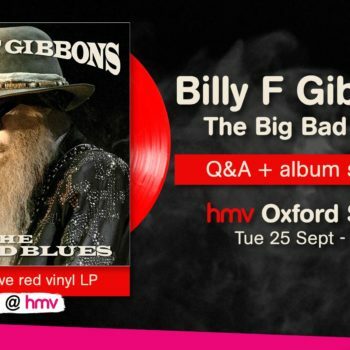 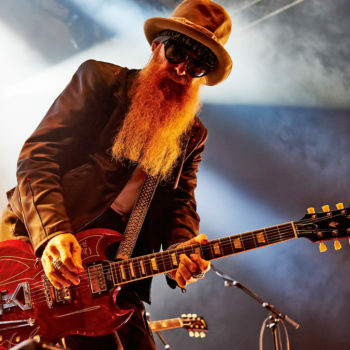 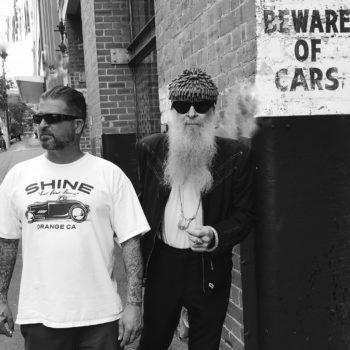 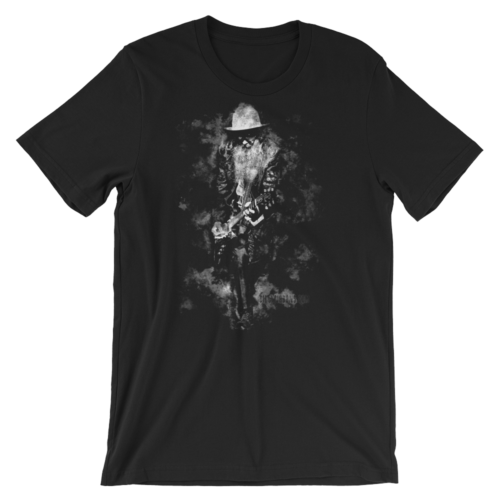 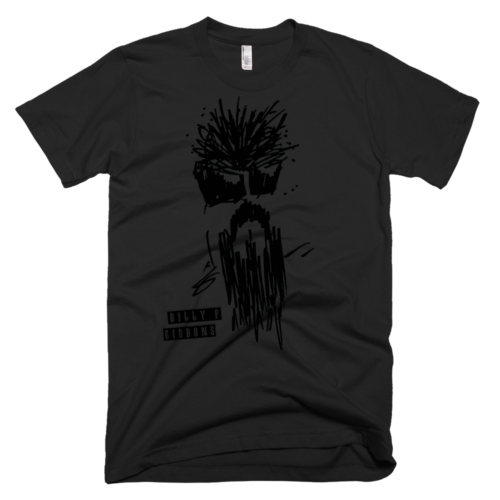 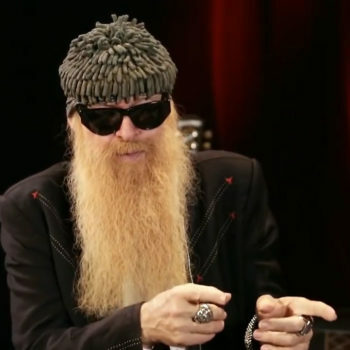 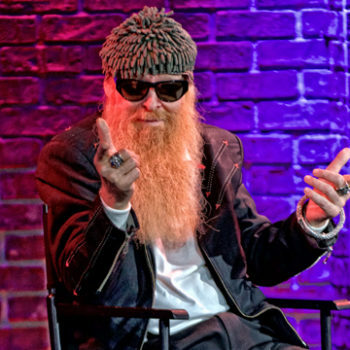 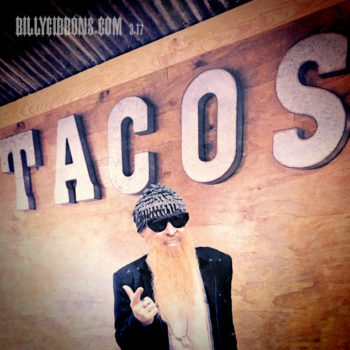 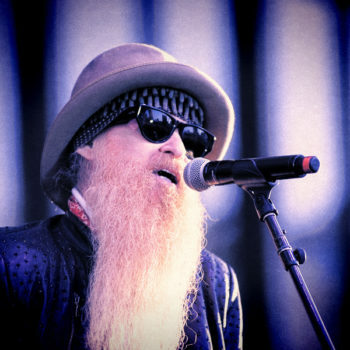 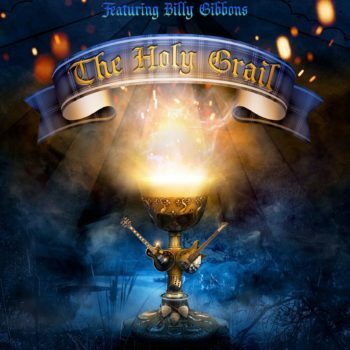 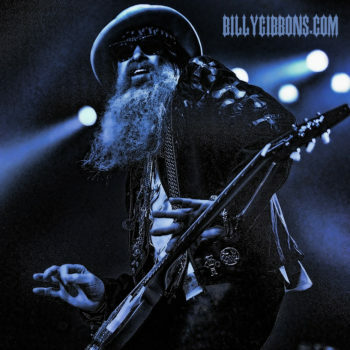 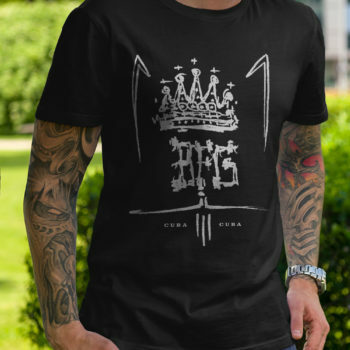 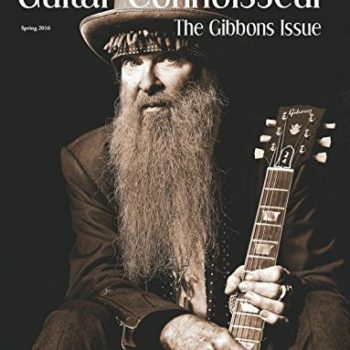 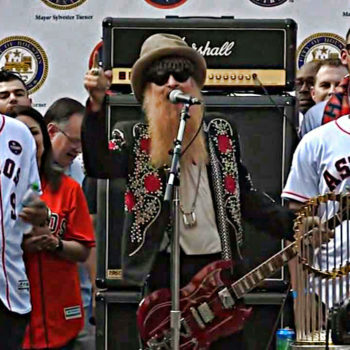 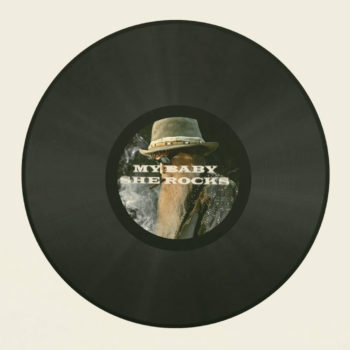 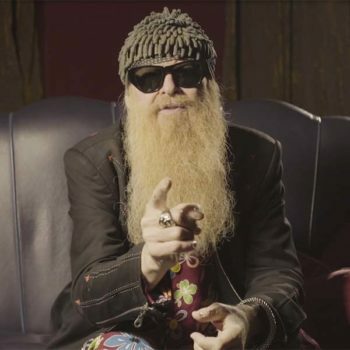 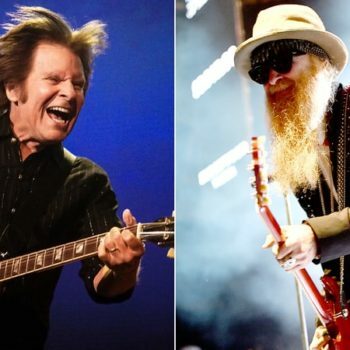 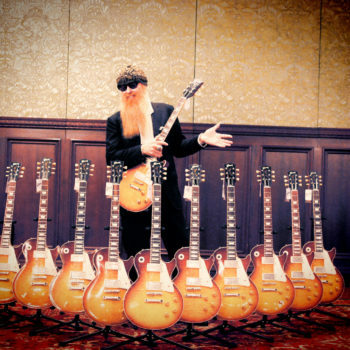 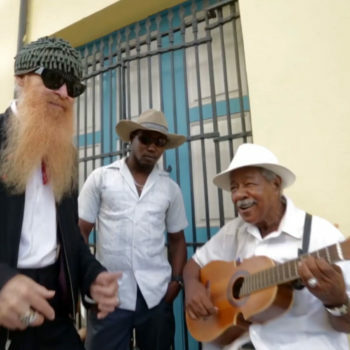 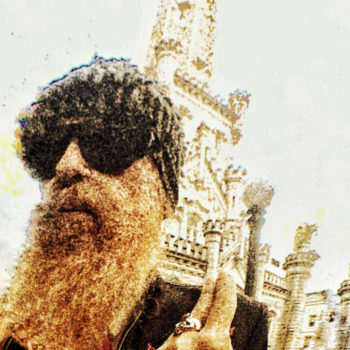 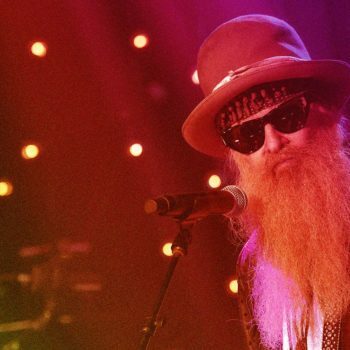 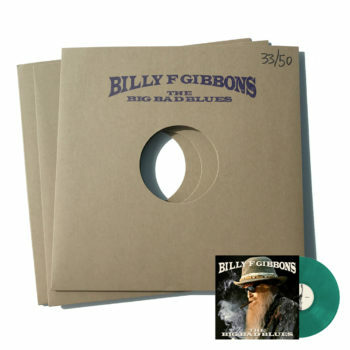 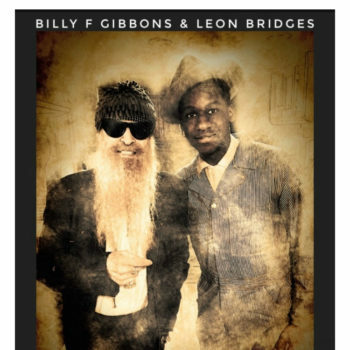 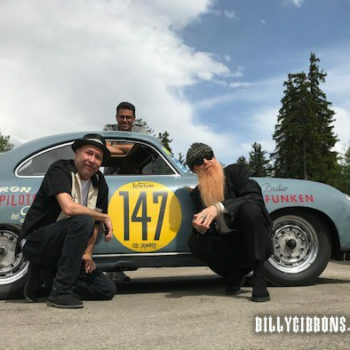 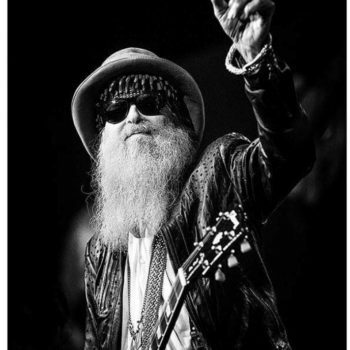 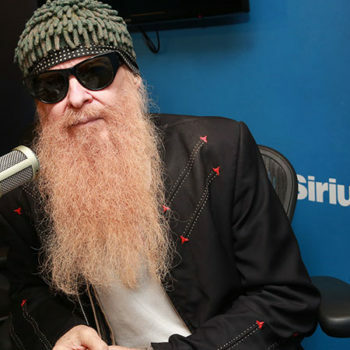 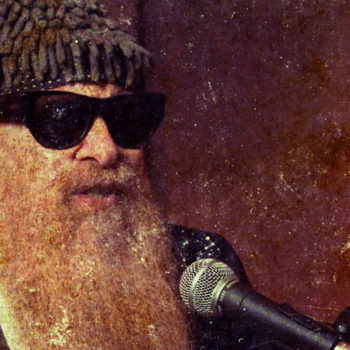 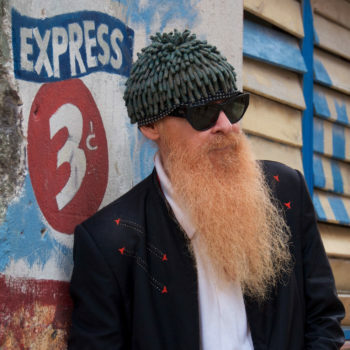 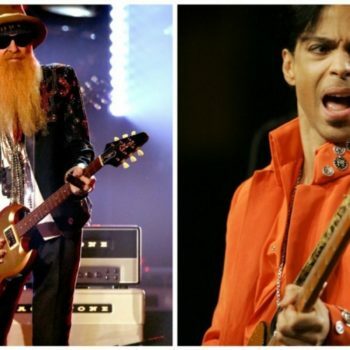 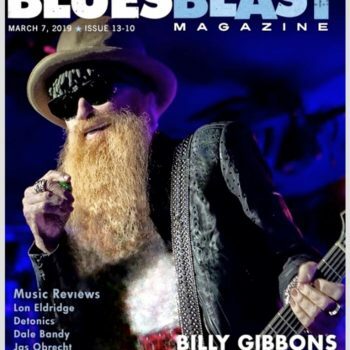 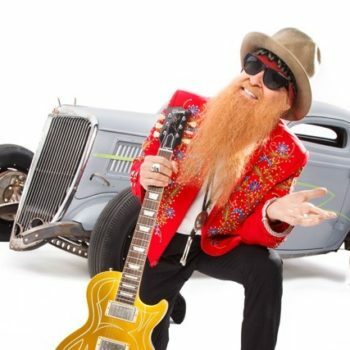 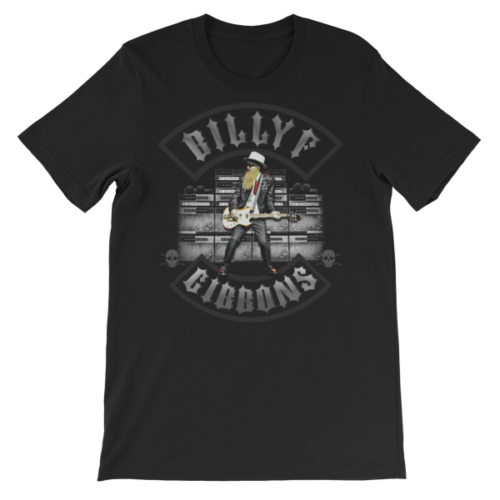 Billy Gibbons is one of the most recognizable artists in music and has been called one the greatest guitar players in the United States by none other than Jimi Hendrix. 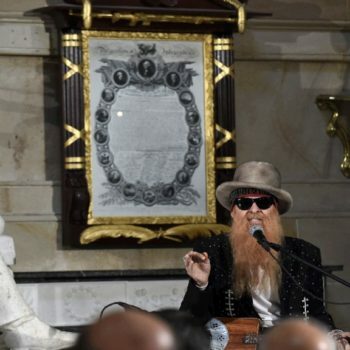 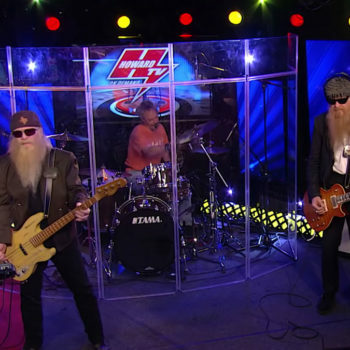 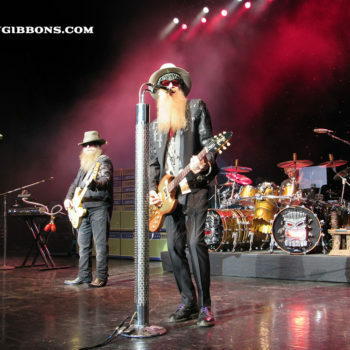 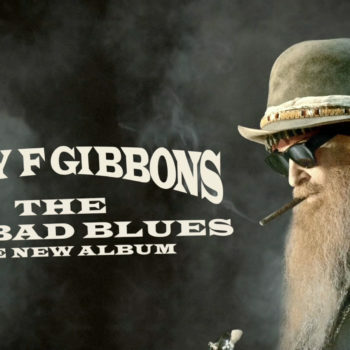 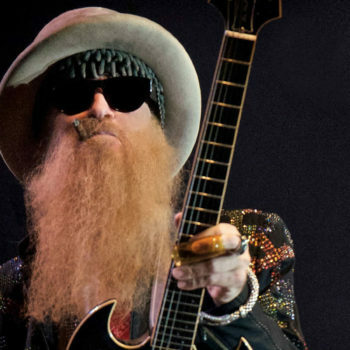 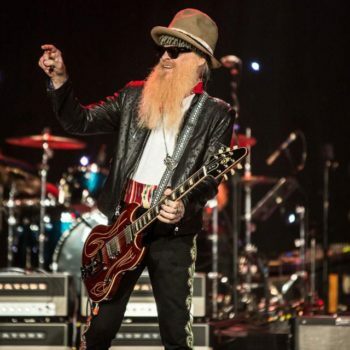 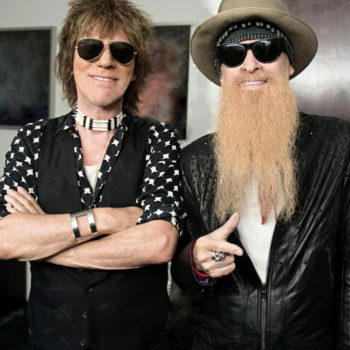 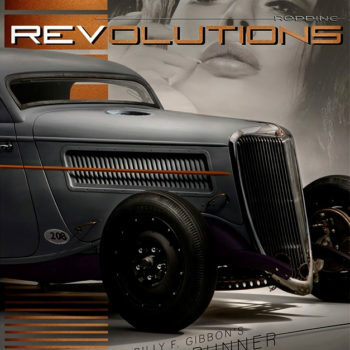 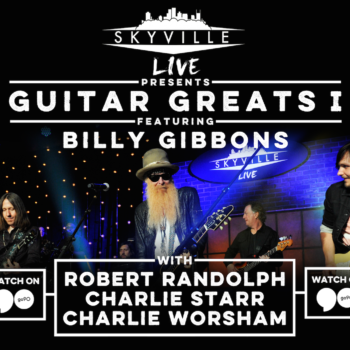 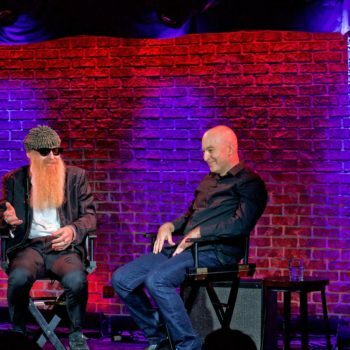 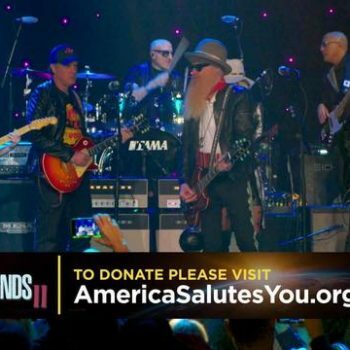 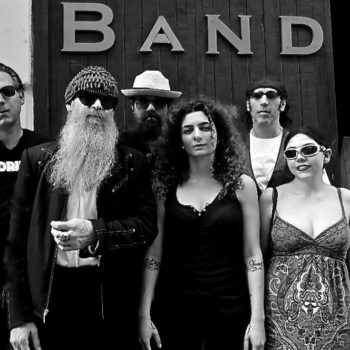 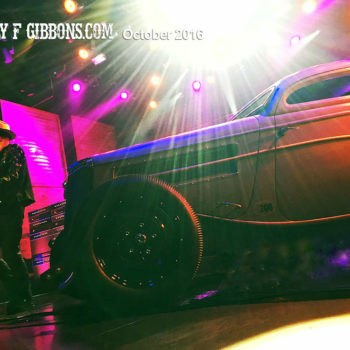 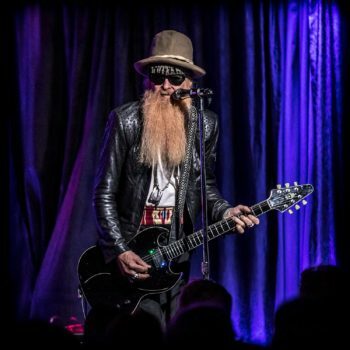 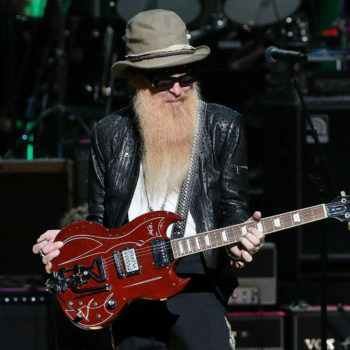 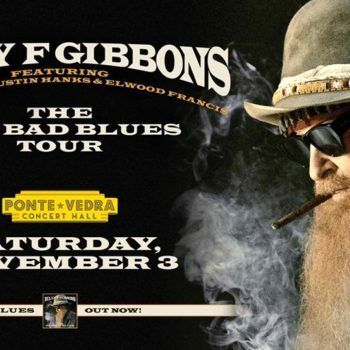 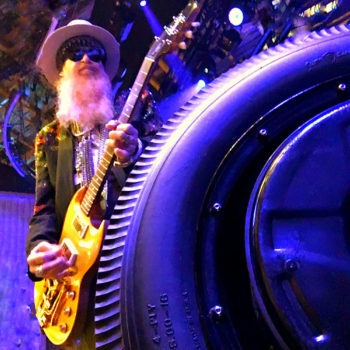 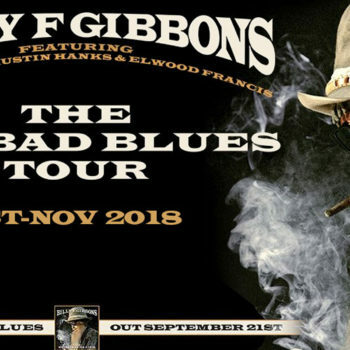 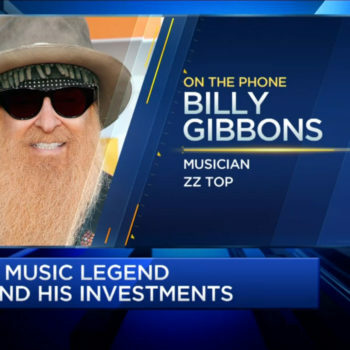 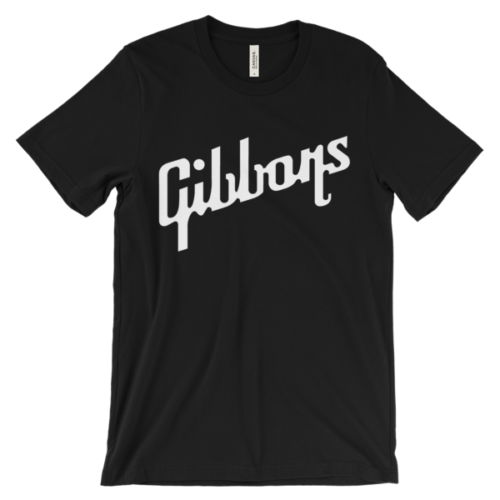 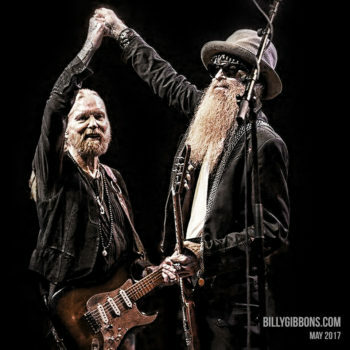 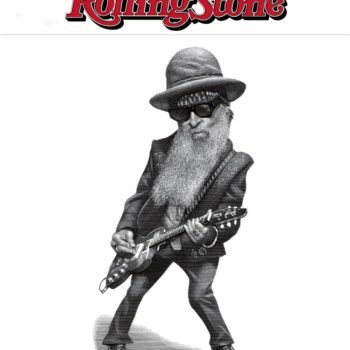 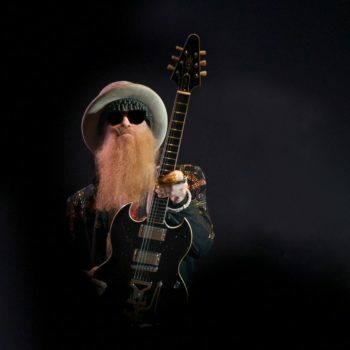 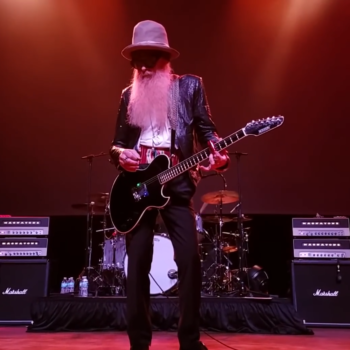 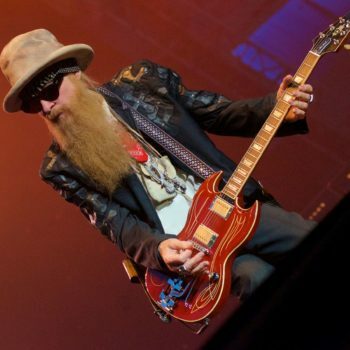 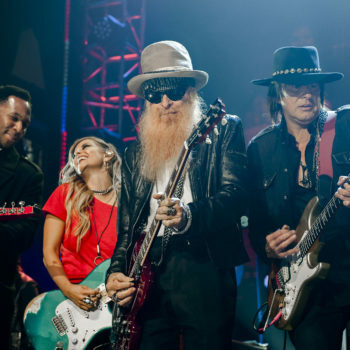 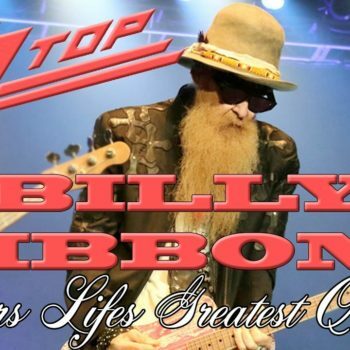 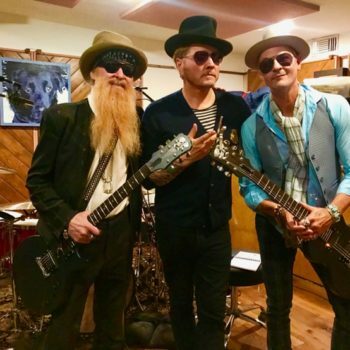 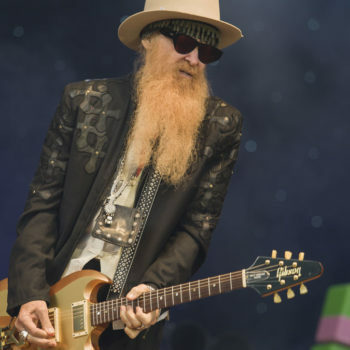 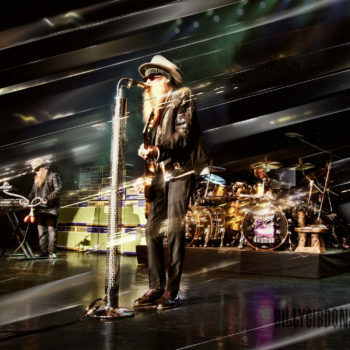 With five decades of rock and roll under his belt, a legendary beard under his chin, and the Tonnage Tour underway, Gibbons and the force known as ZZ Top are ready to shake up cities throughout the United States and Europe. 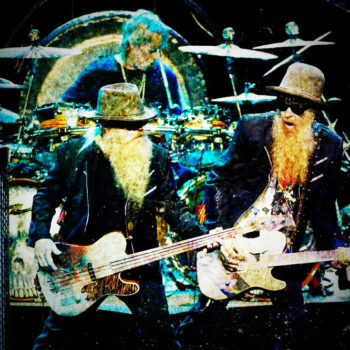 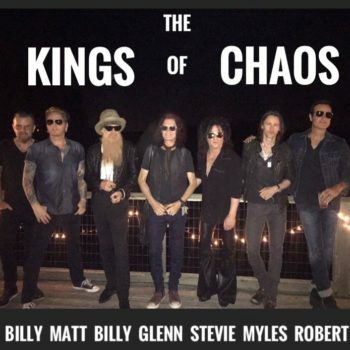 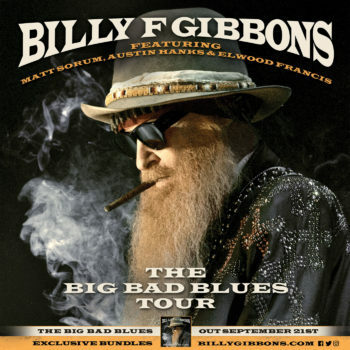 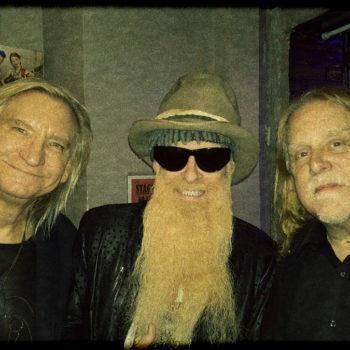 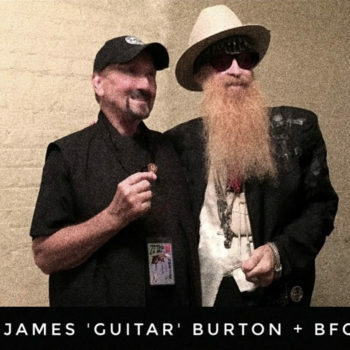 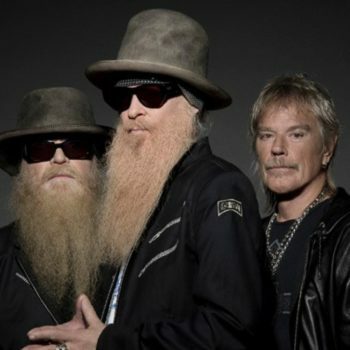 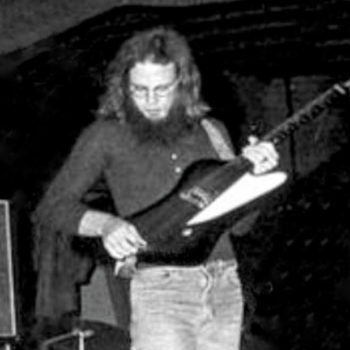 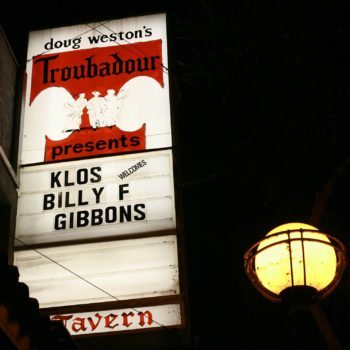 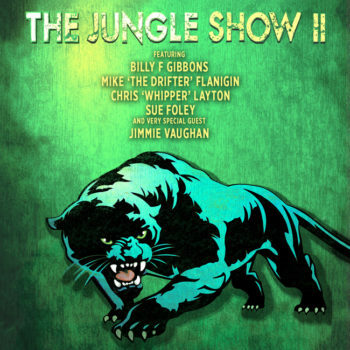 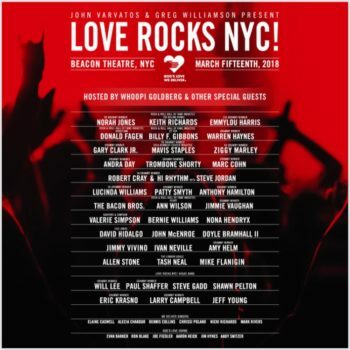 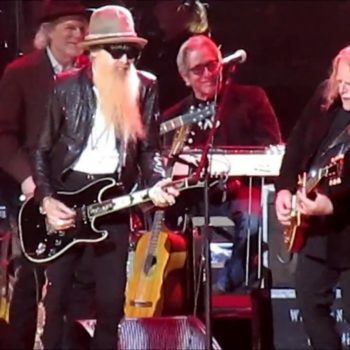 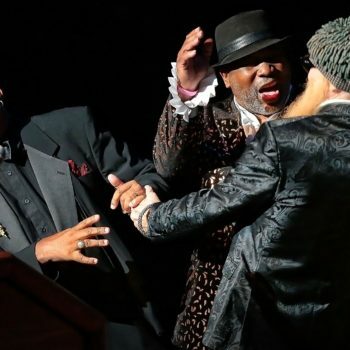 This chart-topping trio has notoriously performed alongside some of the biggest and most well renowned names in the industry but it is on stage with each other where Gibbons (guitar/vocals), Dusty Hill (bass/vocals) and Frank Beard (drums) have the most powerful connection and clearly the most fun. 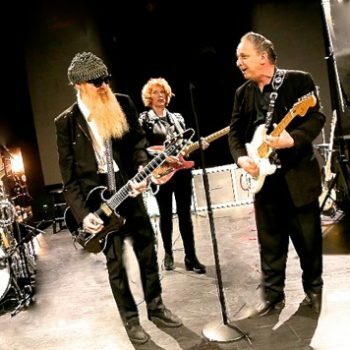 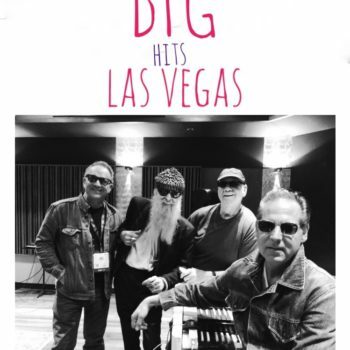 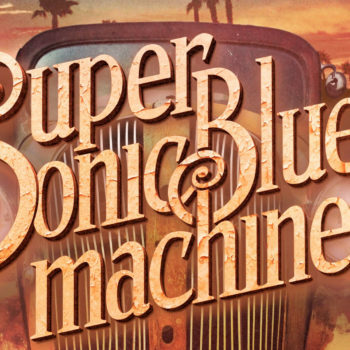 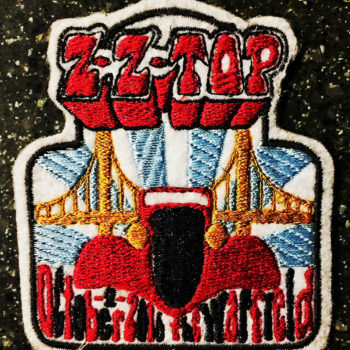 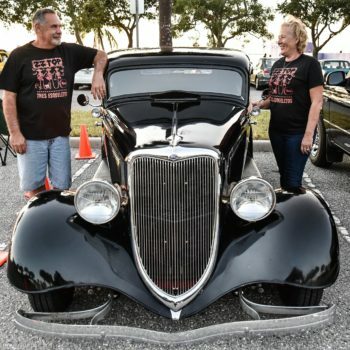 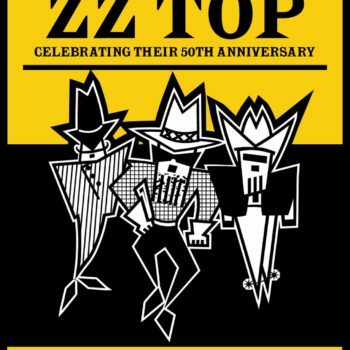 ZZ Top will be storming their way into venues in New York and New Jersey later this month and next to do what they have been doing best for the last half century. 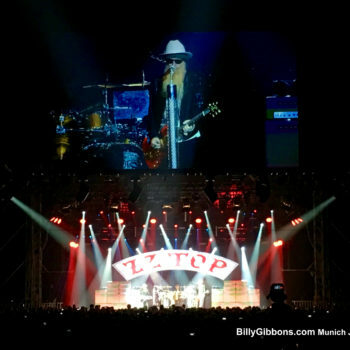 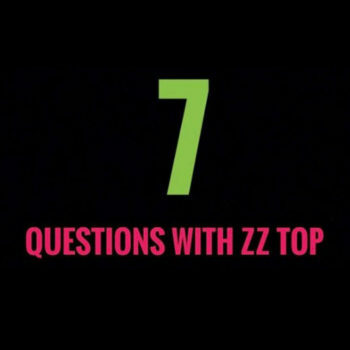 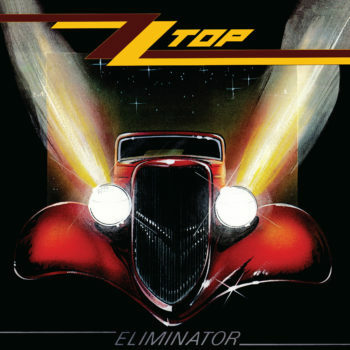 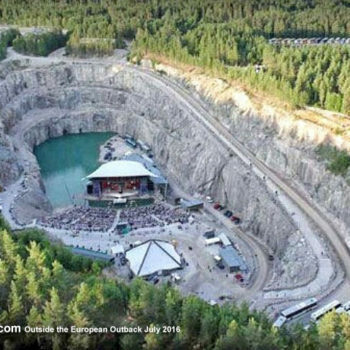 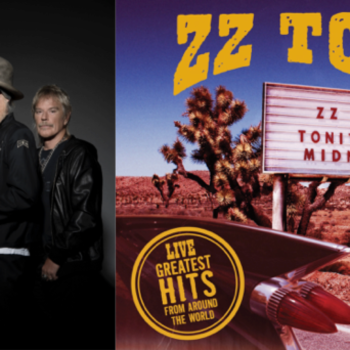 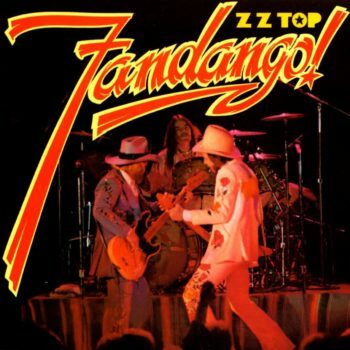 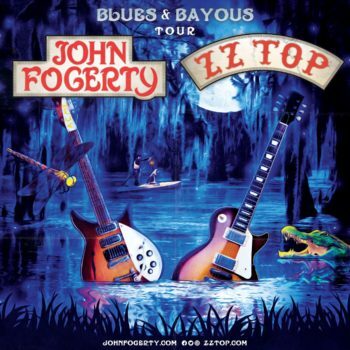 The Tonnage Tour celebrates the latest album ZZ Top’s Live! 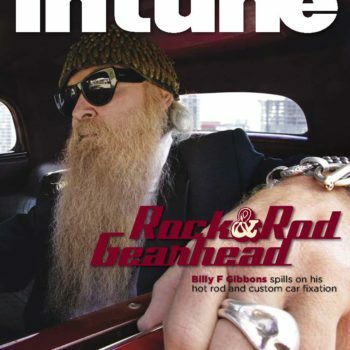 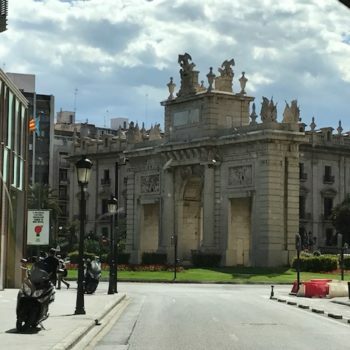 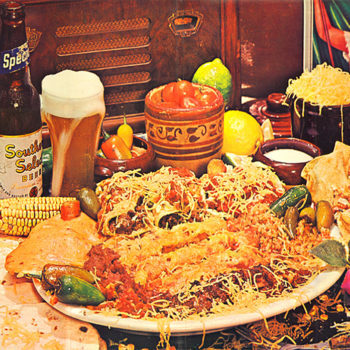 Greatest Hits From Around The World from Suretone. 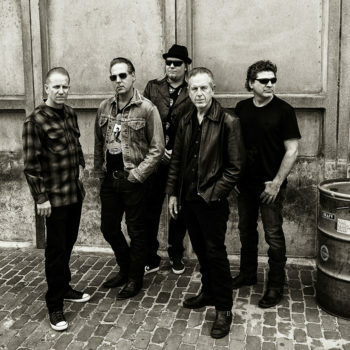 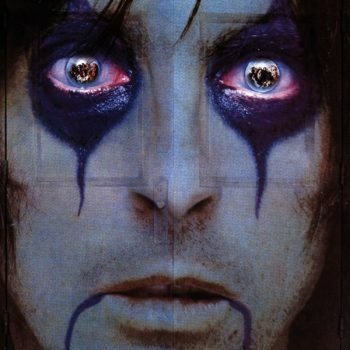 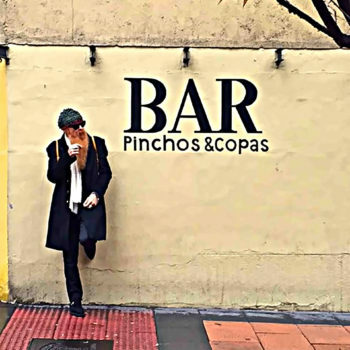 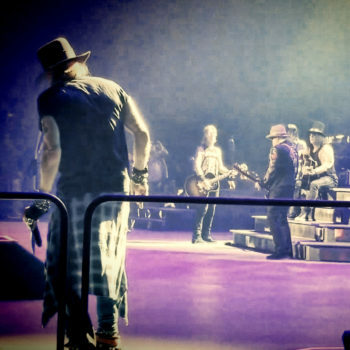 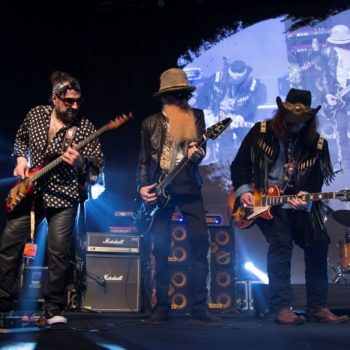 The scorching album boasts 15 tracks, recorded live in 13 cities sprawling across three continents and also features two collaborations with monster musician Jeff Beck. 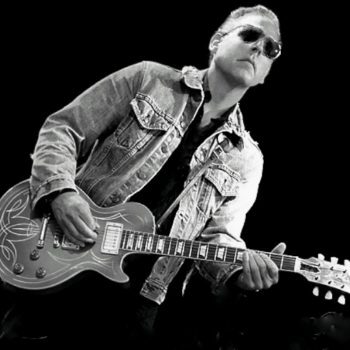 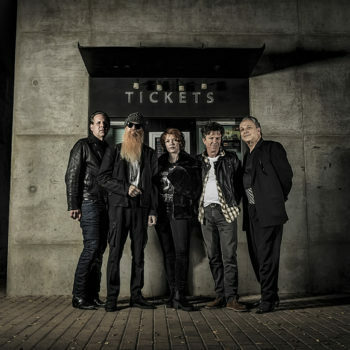 Gibbons spared a few moments between touring, acting, and being an all around badass to divulge the secret to the band’s success and longevity, to share his most memorable experiences, and to tell me about that one time he was struck by very gentle lightning. 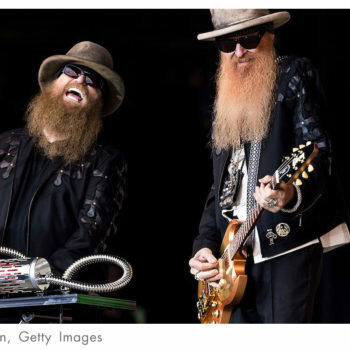 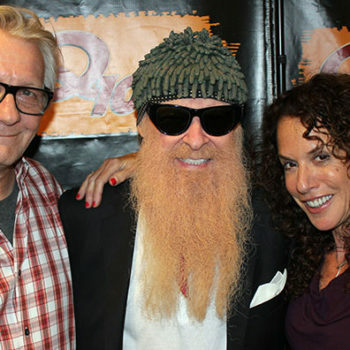 ZZ Top has been rocking for the last five decades. 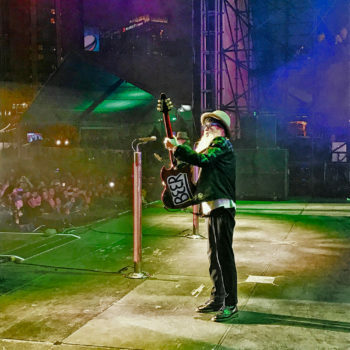 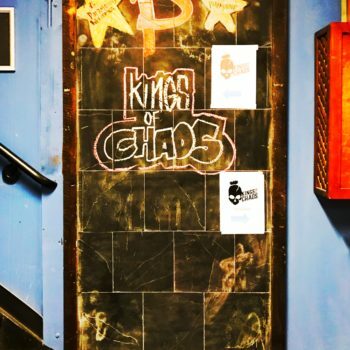 What keeps you guys motivated to write, record, and perform music? 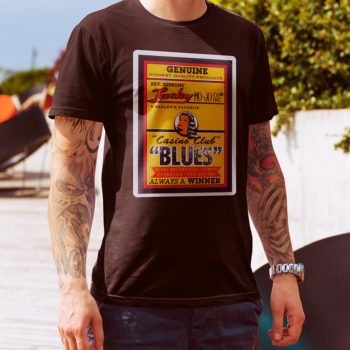 It’s all about a good time and keeping the good times going strong. 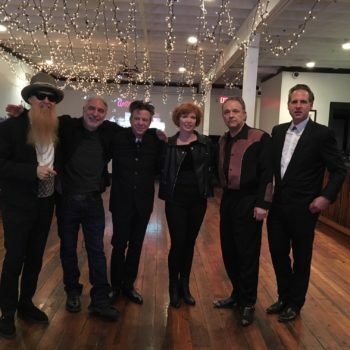 When we’re together it’s a party, something to look forward to and anticipate with the most positive of outlooks. 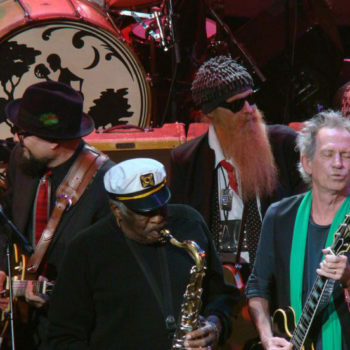 We keep it going because, really, who’d ever want to get off a party train like this? 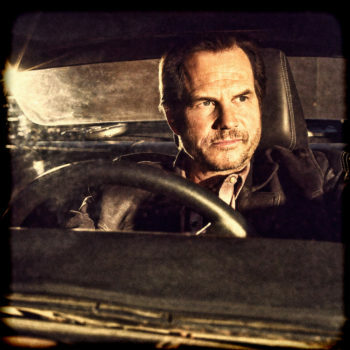 As the lead vocalist, main lyricist, and musical arranger for the band, you have your hands full. 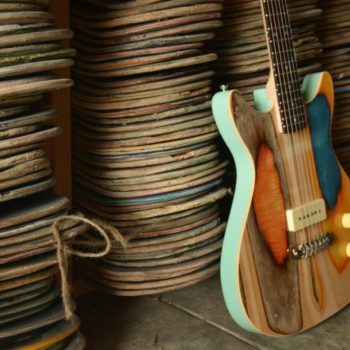 Where do you continue to find inspiration and do you ever worry the creativity tap will dry? 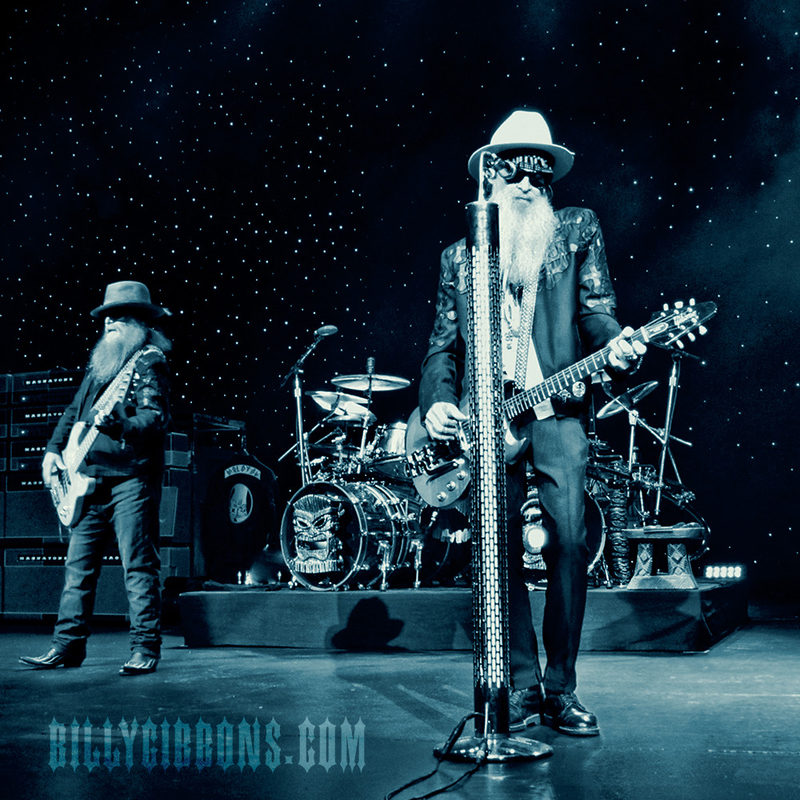 I really don’t have time for worry about inspiration as it’s all about keeping busy singing, writing lyrics and arrangements and doing whatever it takes to keep things rockin’. 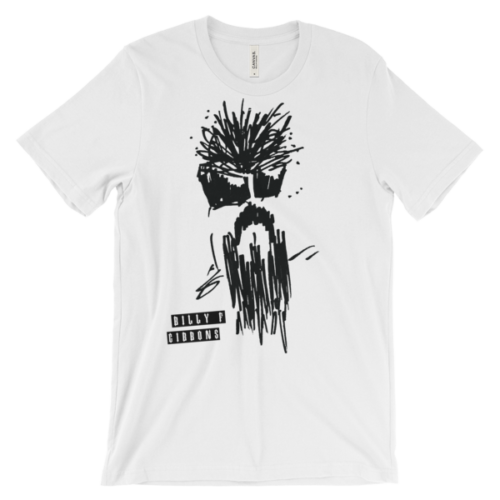 Inspiration is a steady continuum and fills up that elusive element called “spare” time. 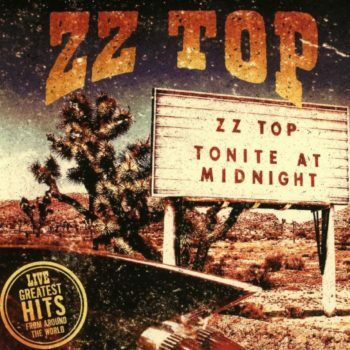 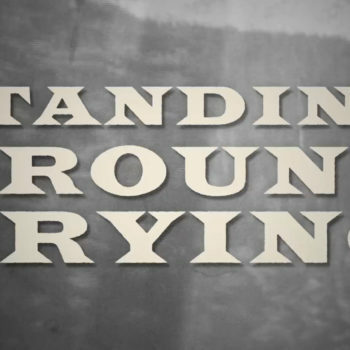 The band debuted the aptly titled ZZ Top’s First Album in 1971. 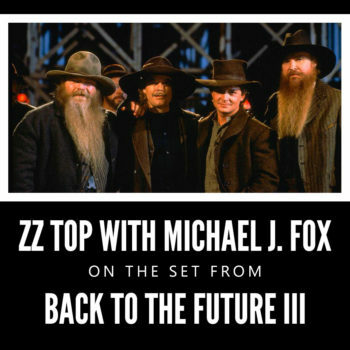 Since then you have released 11 gold, seven platinum, and three multi-platinum albums. 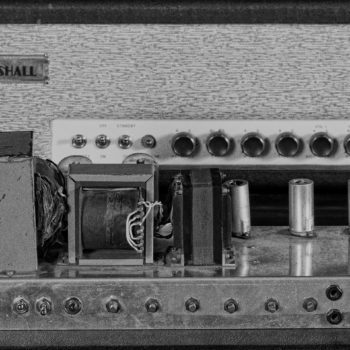 How has your sound both remained consistent and evolved throughout the years? 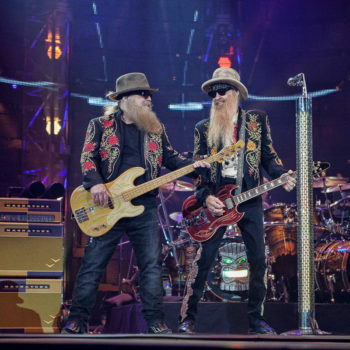 We sound just like us… like the band that recorded that album back in ’70 and like the one that continued to rock it through another four decades. 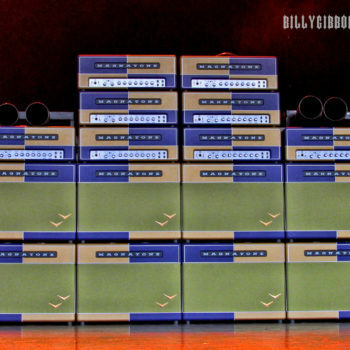 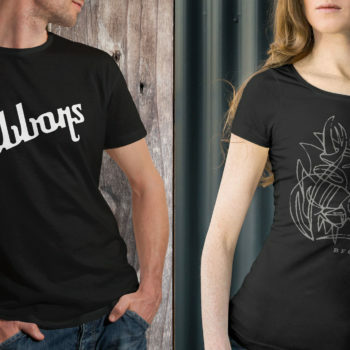 It’s constantly evolving but, at its essence, it’s just us doing what we do. 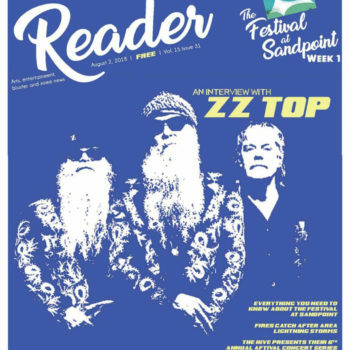 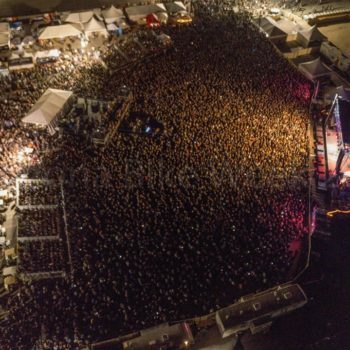 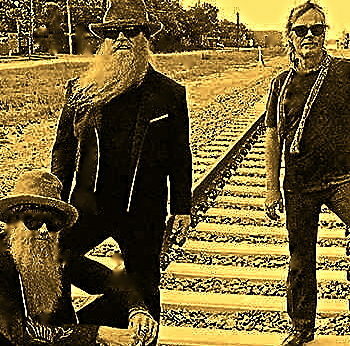 By holding true to your initial lineup, ZZ Top has the unique distinction of being one of the longest standing groups in the history of rock and roll. 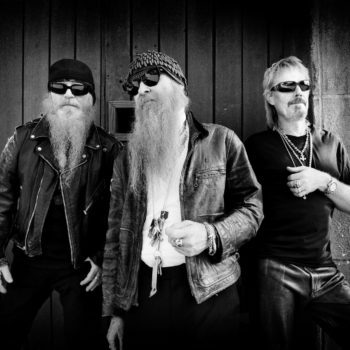 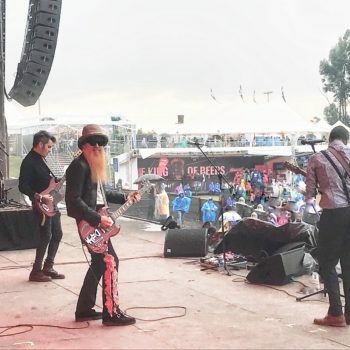 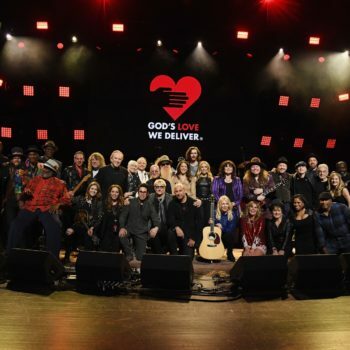 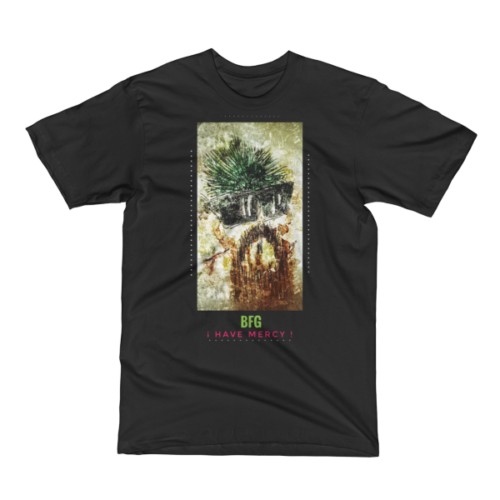 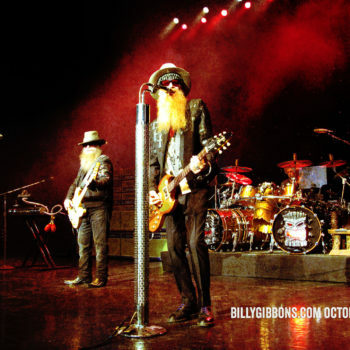 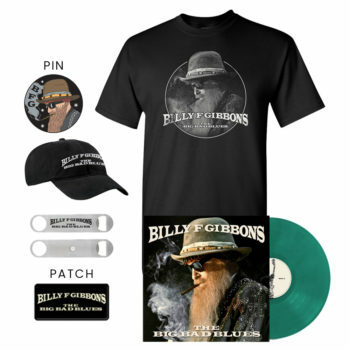 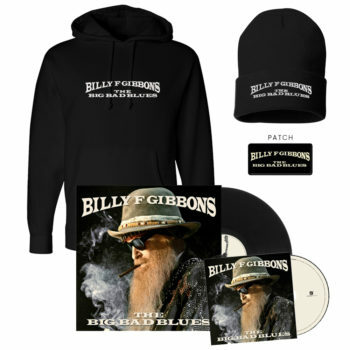 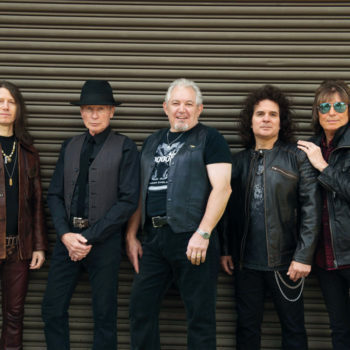 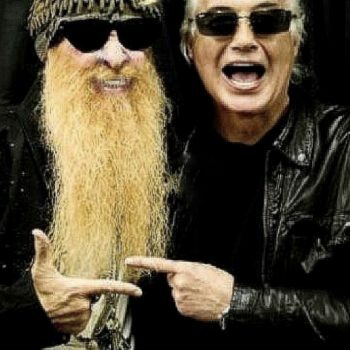 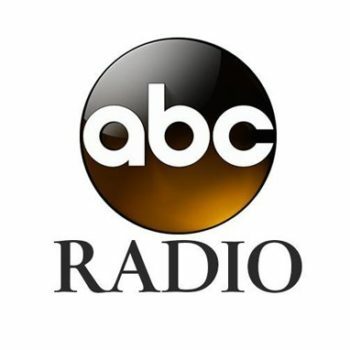 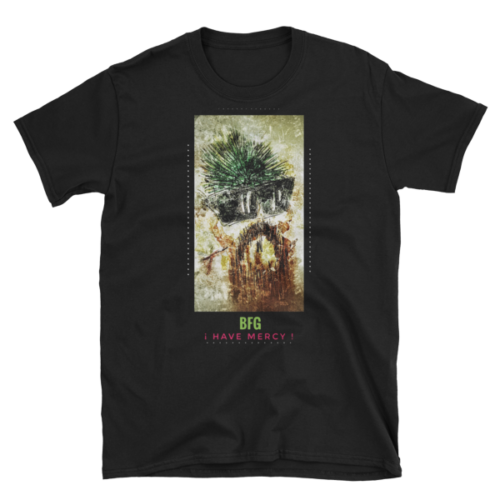 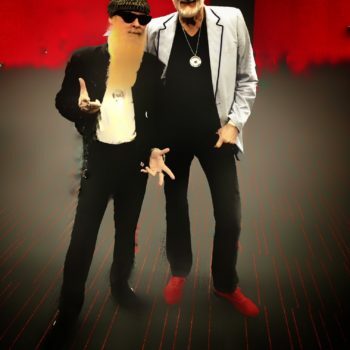 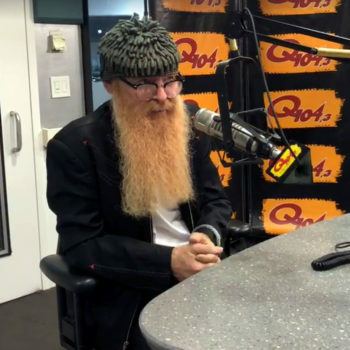 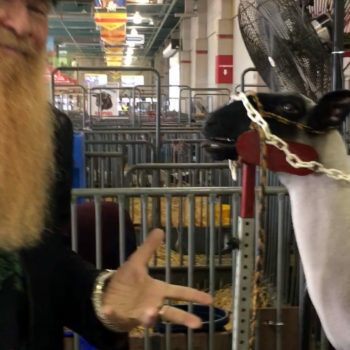 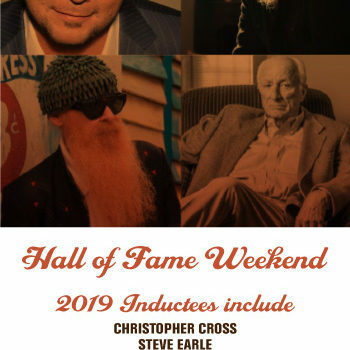 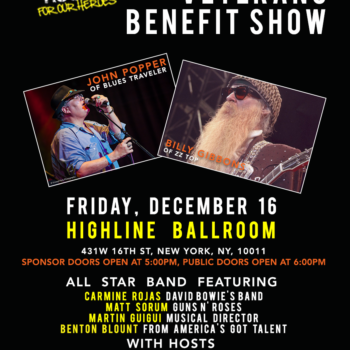 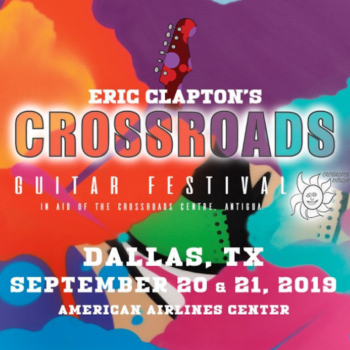 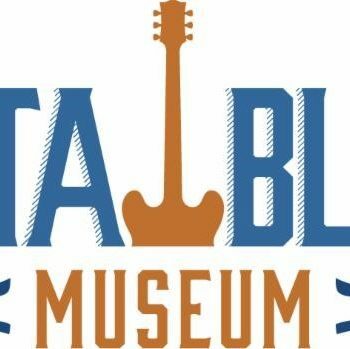 What is the secret to the band’s longevity and what has it been like working, playing, and in 2004 being inducted into the Rock and Roll Hall of Fame with your friends and band mates Dusty Hill and Frank Beard for over 45 years running? 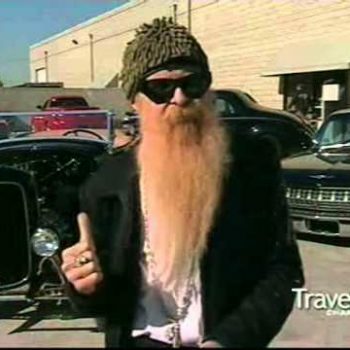 The secret of our longevity is that we continue to get off on what we’re doing so we’ve yet to come up with a good reason to do anything else. 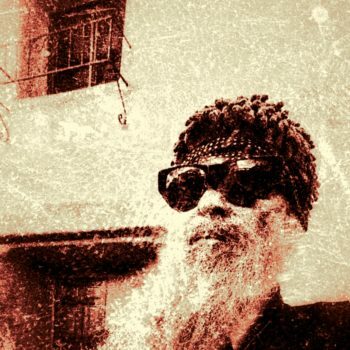 We’ve got a weird telepathy between us as if we have a single collective brain. 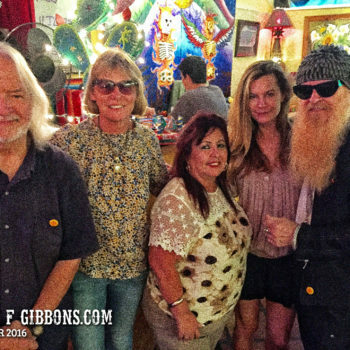 When we’re on the road we look forward to getting together for the next show so every performance ignites a very appealing outing. 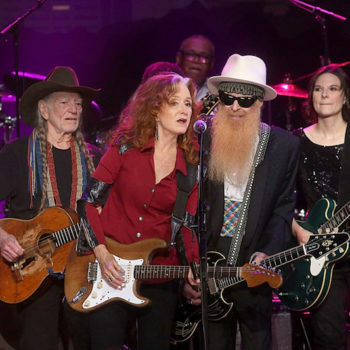 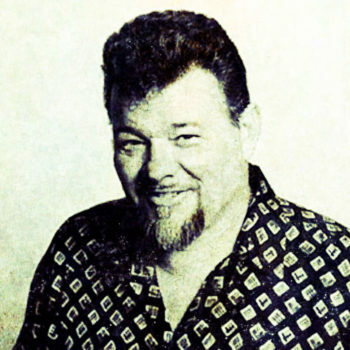 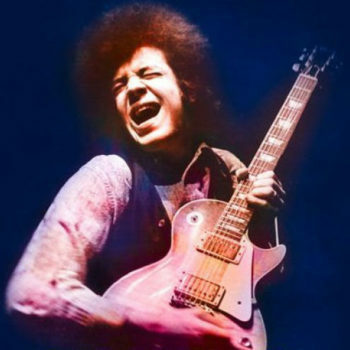 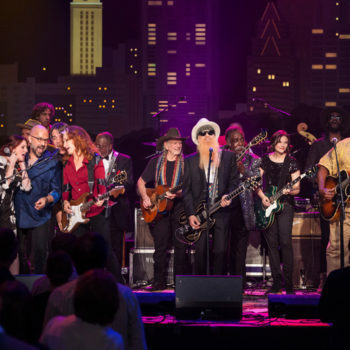 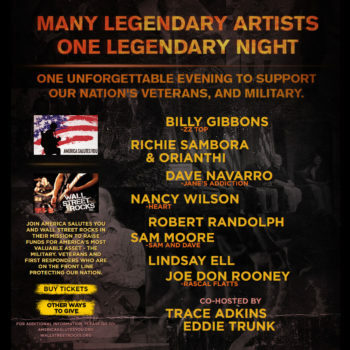 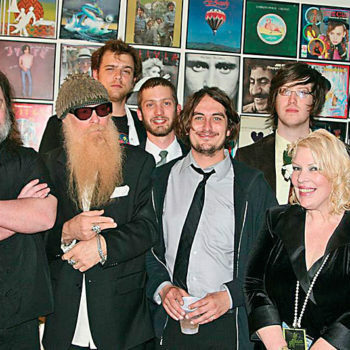 Besides Dusty and Frank, you have performed alongside incredible musicians including B.B. 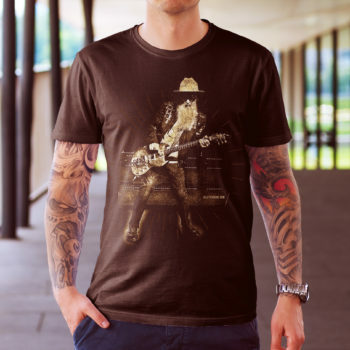 King, Hank Williams, Les Paul, Sammy Hagar, Jeff Beck, Ben Harper, Beck, Kid Rock, and of course Jimi Hendrix. 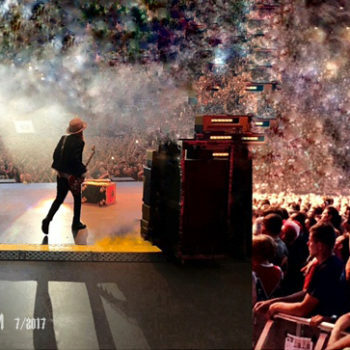 Do these or any other on stage moments stand out as little brighter or more meaningful? 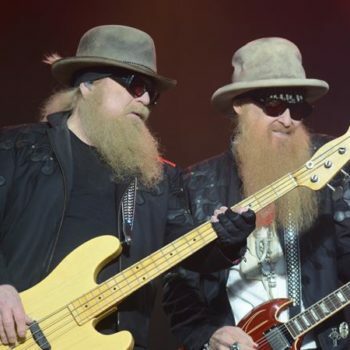 As you point out, we’ve shared a number of concert bills over the years. 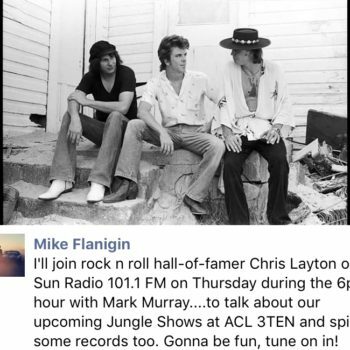 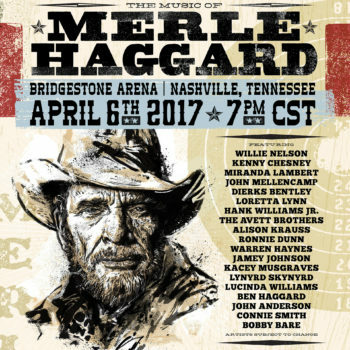 One that stands out as favorites are the dates we’ve shared with the Rolling Stones… something special and totally memorable. 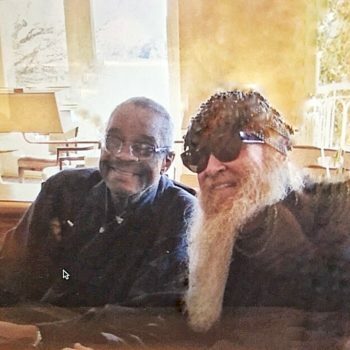 Jimi Hendrix was a real inspiration; he was an innovator who changed the world and we’re fortunate to have spent significant time in his presence. 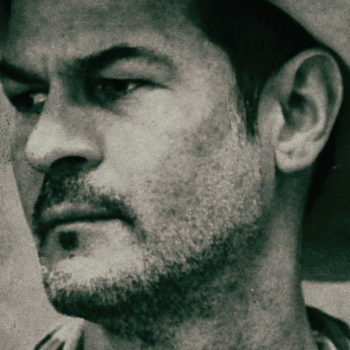 He was an explorer who really discovered new worlds and was there to share them. 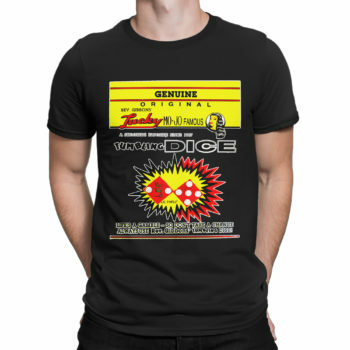 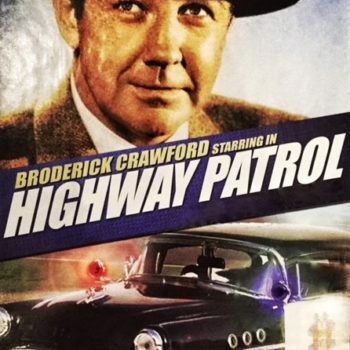 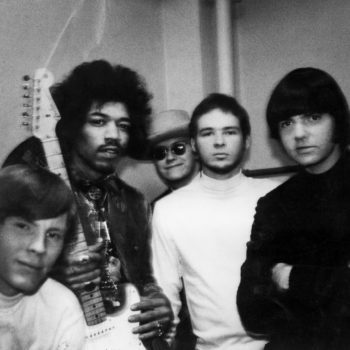 You opened for the Jimi Hendrix Experience while in Moving Sidewalks. 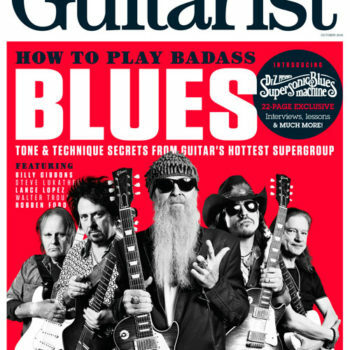 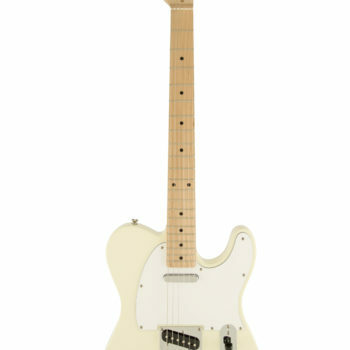 Hendrix was later quoted as saying you were one of the best guitarists in the United States. 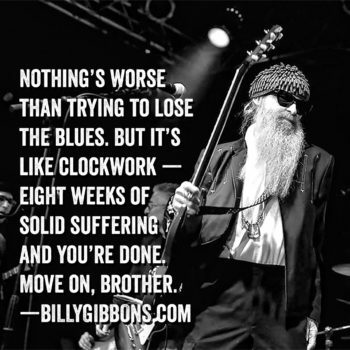 That is a pretty serious moniker from someone who is arguably one of the greatest guitarists to have ever lived. 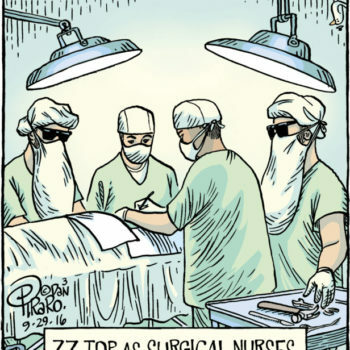 It sure is, isn’t it? 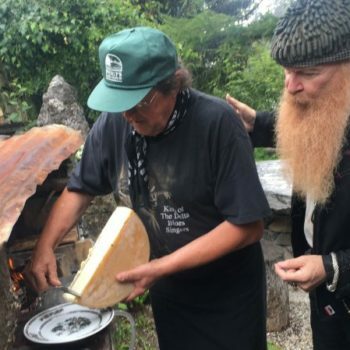 As we noted, he was very kind and was more than willing to share what he had discovered. 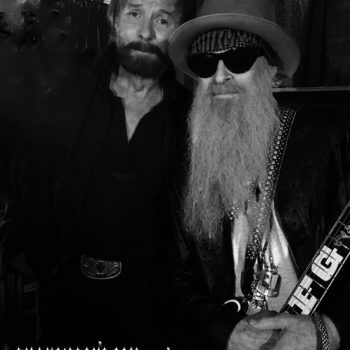 What a privilege it was to have spent that precious time with him. 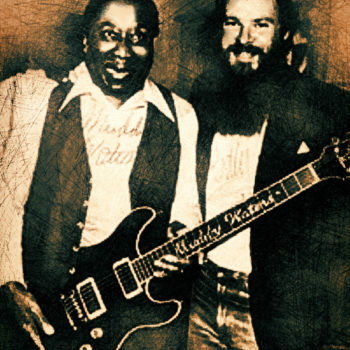 Music legend has it a friendship was sparked and in turn Hendrix taught you to play “Foxy Lady” when you were just 17 years old. 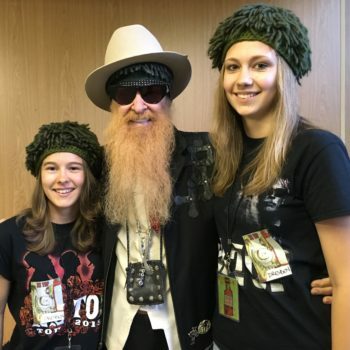 Can you share what it was like to have that experience at such a young age? 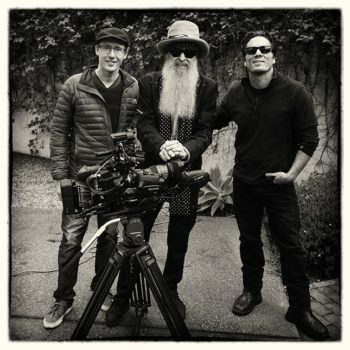 He was someone who was just great to hang out with and, of course, when we asked about how he accomplished what he did he showed us whatever we wanted to know. 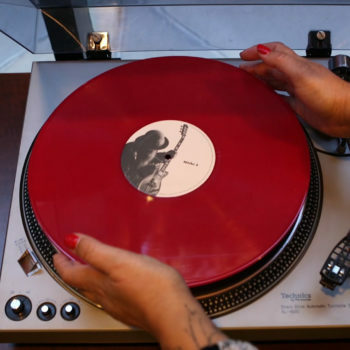 Words really weren’t adequate to explain it all so we spoke thorough music. 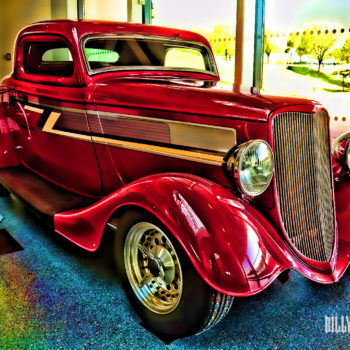 It was like being struck by lightning but very gentle lightning that created a glow from the inside. 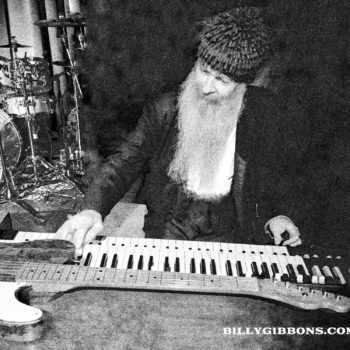 Been keepin’ up with Billy and the boys since the Sidewalks. 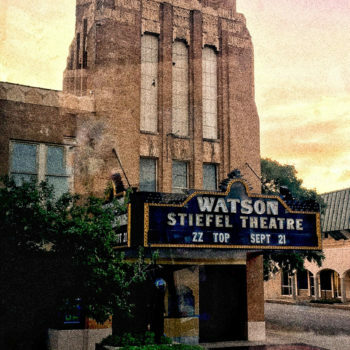 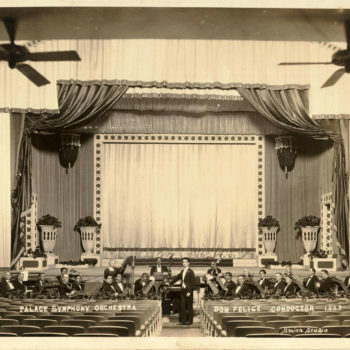 Those early concert days in Texas City at the catholic school auditorium. 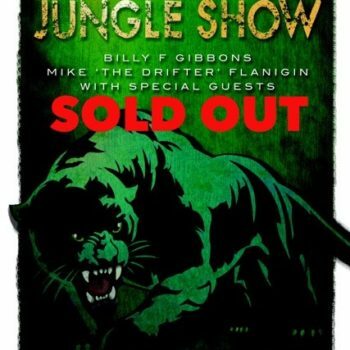 Later at the Sam Houston coliseum. 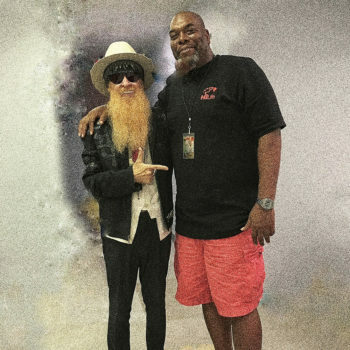 We met at Hofheinz Pavillion.